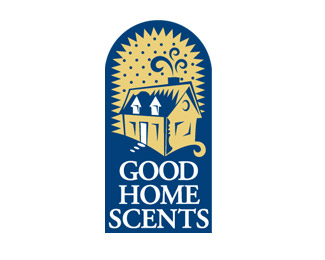 Keep Your Home Smelling Great with These Carpet Fragrances! 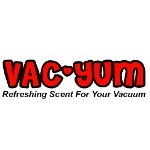 Are the joys of a clean floor being outweighed by the off-putting odor created by your vacuum cleaner? If that's the case, then you might want to consider picking up some carpet fragrances. We offer an extensive library of various fragrances, so let your nose be your guide! The "Rustic Spice" has always been a favorite of mine, but you can't go wrong with the "Hot Mango" either. 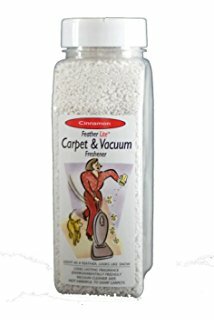 For owners of cleaning businesses, use the carpet fragrances in conjunction with your commercial vacuums, in order to leave your clients' homes smelling fresh and clean! For more information, please give us a call today for assistance!